Zurich, Switzerland’s largest city, is known as a cosmopolitan financial center with a very diverse economy and high quality of life. 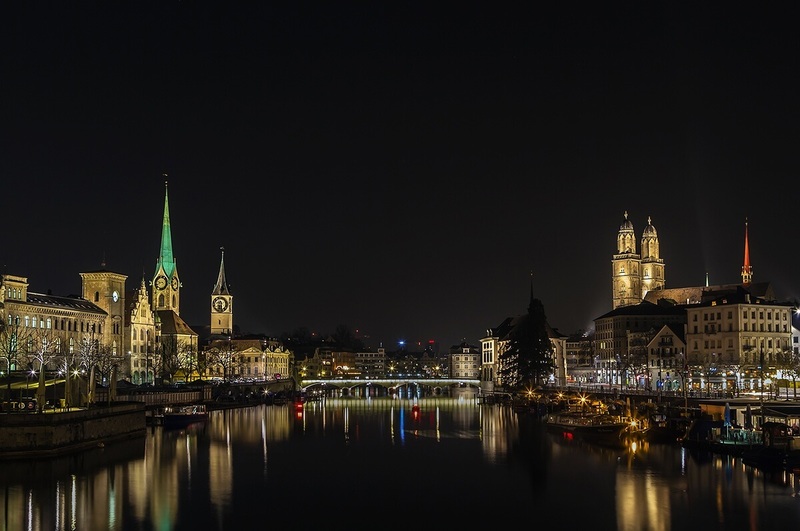 The municipal government of Zurich invests heavily to enhance the city’s technological infrastructure to support a high volume of financial transactions and to attract new business. In 2007, however, the city’s SAP environment grew increasingly more complex as a result of the City Council’s strategic and standardization initiatives. The burden of system monitoring became so fragmented that administrators had to resort to writing their own custom scripts just to keep up with daily monitoring operations. Olaf Eichkorn, leader of SAP Basis Team for the Zurich IT Services Department (OIZ), knew something had to change. So, in 2007, the city embarked on a request for proposal and selection process to bring the enormous task of monitoring its SAP systems. The highest priority requirement for the new system would be to relieve the load on IT staff. Due to limited budget for IT personnel, the new system would have to be less human resource intensive, both during the introduction and daily operation phases. The city narrowed their search down to two candidate systems. One was syslink Xandria. As the Zurich Basis Team discovered, syslink Xandria is not only easy to install, it also comes pre-configured with SAP system best practices. That means as operations grow in size, they don’t have to grow in complexity. syslink Xandria auto-discovers new SAP and database instances and requires only one agent per physical server, relieving IT departments from spending hours installing and configuring new systems. The system then automatically applies pre-defined real-time and daily monitors and checks per system and database type, preventing human errors and reducing the time it takes to set up all the monitors manually. With its standards-based interface, Xandria requires no CCMS configuration, greatly simplifying system monitoring for growing IT organizations. Now that Xandria has freed up OIZ administrators’ time, the city plans to implement predictive analysis for better resource planning. By understanding trends of SAP resource usage, the OIZ team will be able to plan and budget for upcoming requirements more effectively.